Awesome ideas for Birthdays, cool Christmas gifts, Anniversary presents. 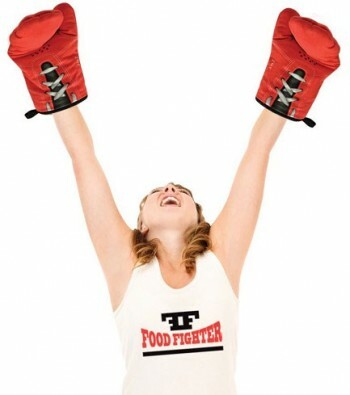 Here’s a very cute gifts for the person in your life that love to cook: Boxing Gloves Oven Mitts. We’ve seen quite a few unique oven mitts in our days, but this one puts them all to shame! These Boxing Gloves Mitts will not only protect their hands from the scalding hot pans from your oven, but they also look just like a pair of boxing gloves! The design is flawlessly printed on the mitts, making it perfect for any boxing fan or anyone who just love cool designs. You can use the code “CouponWolf” to take 20% off this gift or any gift in the “unique gifts” category of this store. So give the reigning champ of your kitchen this awesome gift.